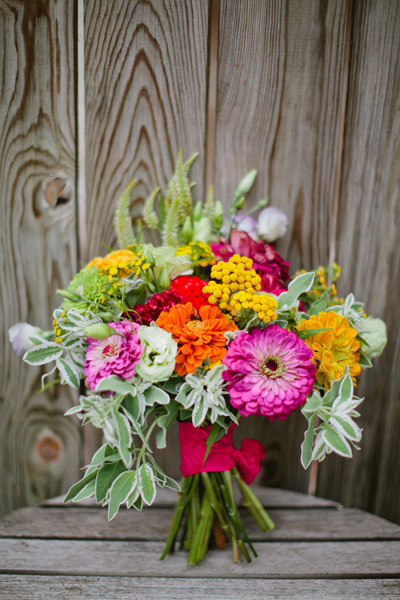 The lovely ladies at United With Love shared the Best Flowers for Fall Weddings in DC yesterday. Check out the full article with beautiful flower photos and comments from some fantastic local florists! The highlight of the post = dahlias! 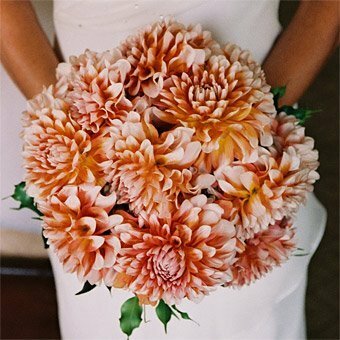 Gorgeous on their own, or paired with other flowers, dahlias come in a variety of colors and sizes. These often large full blooms are among the best fall flower choices in our area and available at many local growers. I love the variety of brights, white, dark and rich colors. 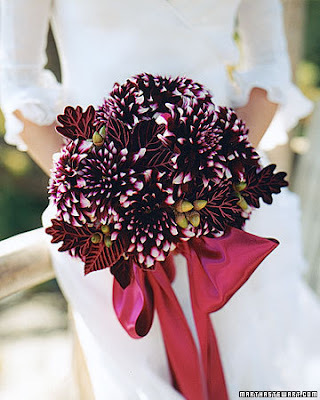 Because they come in big blooms, dahlias really make a great statement flower.